The CEO of Levi Strauss & Co. on optimism and the books that changed his life. Chip Bergh: Drink a tall glass of water, scan the news and then go workout. Every day. CB: (1) Exercising/working out. (2) Spending time with my family. (3) Coaching/mentoring people at work. CB: The Power of Full Engagement by Dr. Jim Loehr; he set out a program that is focused on managing physical, emotional, mental and spiritual energy. It’s a holistic way of thinking about wellness that I try model and encourage all our employees to follow. And, Eat to Live by Dr. Joel Fuhrman, which convinced me to become a vegan, cold turkey, seven years ago. CB: No, it charges in the closet. I try to keep it in my back pocket when I’m with family or in meetings. I’m not always successful. CB: I check regularly but I am purposely not on email all day. If I have an urgent question, I’ll call or text. And when I’m in meetings — and that’s most of my work day — I make an effort to be present and not multi-task. Instead, I run through email in the morning first thing; again late morning; and again end of the workday in the office. Occasionally I check in the evening at home. I’m also very conscious of the “signal” the time of my emails send to people — so I try not to send emails late at night or extremely early in the morning. CB: Walk the halls and drop in on someone on my team informally. Or send a handwritten note to someone I appreciate. CB: I cannot remember ever feeling totally burned out. I often find that my enthusiasm will start to wane if I spend too much time in the office. I get a lot of energy from getting out in to the market, visiting our stores and the employees who work for Levi Strauss & Co. around the world; and meeting consumers around the world who love our brands — those conversations always renew me. 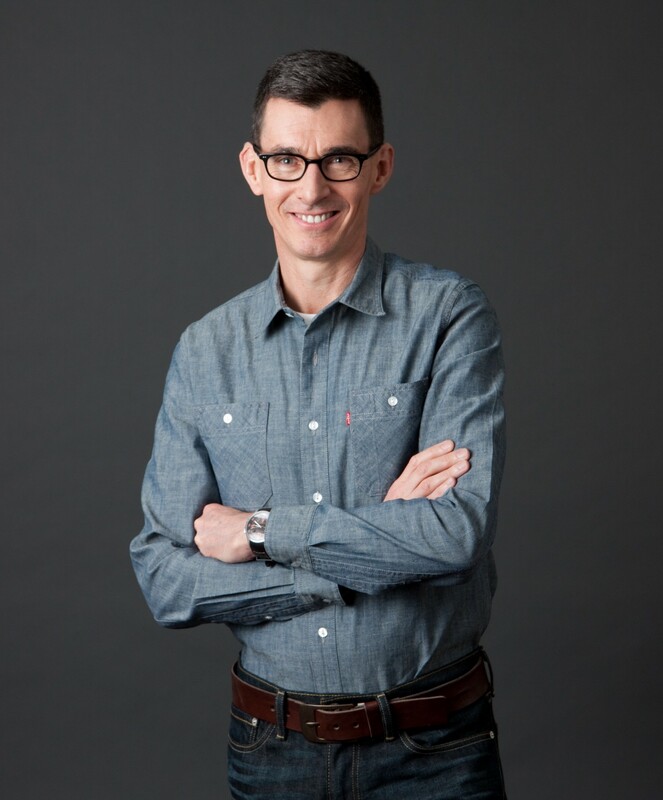 Chip Bergh is the president & chief executive officer of Levi Strauss & Co. (LS&Co.). He is also on the Company’s Board of Directors. In 2015, he was named to the board of directors of HP Inc., the market-leading printing and personal systems company.